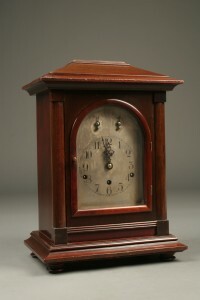 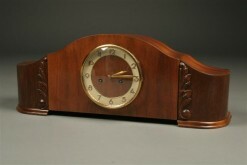 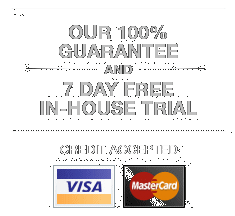 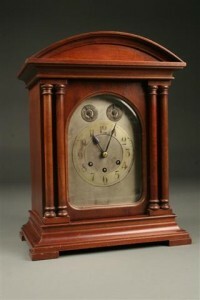 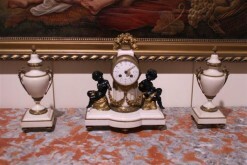 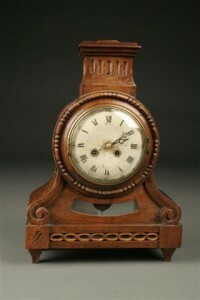 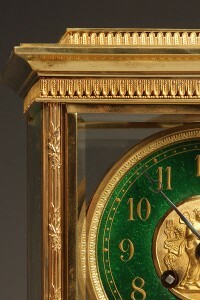 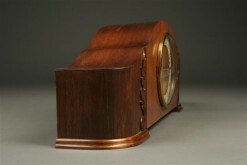 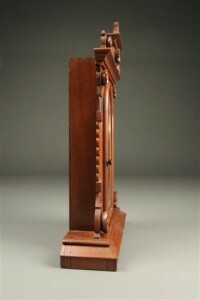 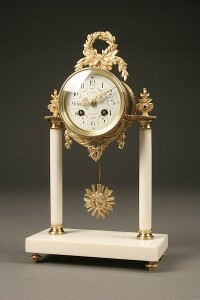 Oval crystal regulator shelf clock. 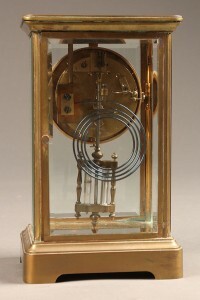 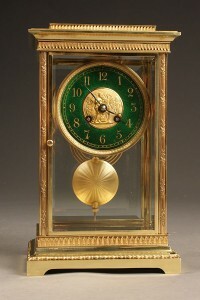 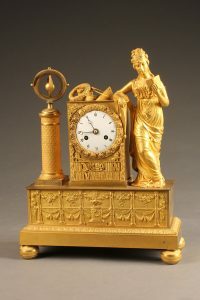 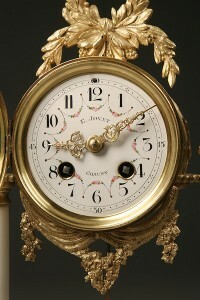 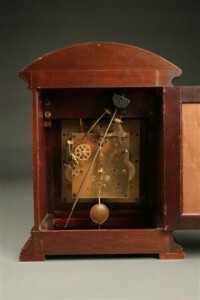 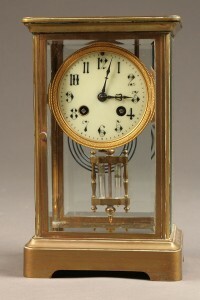 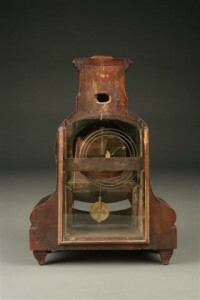 Late 19th century French antique crystal regulator. 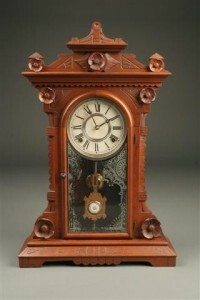 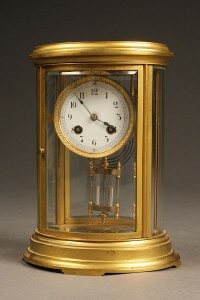 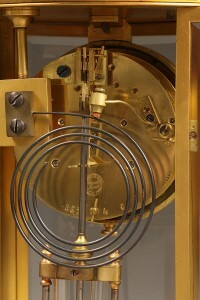 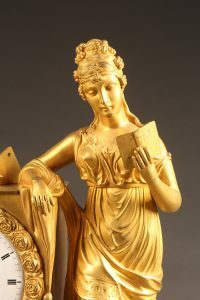 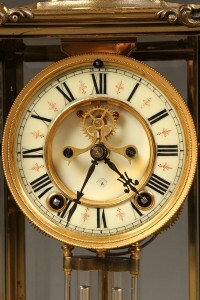 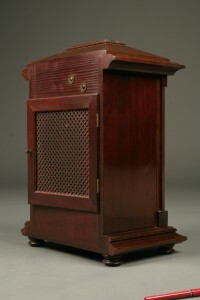 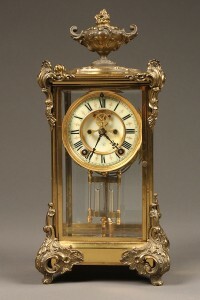 Late 19th century Ansonia crystal regulator "Marquise".